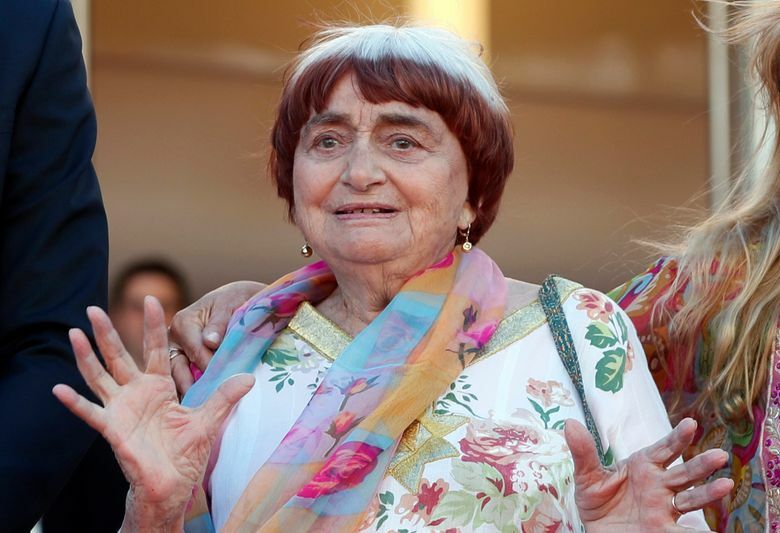 Agnès Varda, 90, a groundbreaking French filmmaker who was closely associated with the New Wave — although her re-imagining of filmmaking conventions actually predated the work of Jean-Luc Godard, François Truffaut and others identified with that movement — died Friday morning at her home in Paris. The cause was breast cancer. In recent years, Varda had focused her directorial skills on nonfiction work that used her life and career as a foundation for philosophical ruminations and visual playfulness. “The Gleaners and I,” a 2000 documentary in which she used the themes of collecting, harvesting and recycling to reflect on her own work, is considered by some to be her masterpiece. But it was her early dramatic films that helped establish Varda as both an emblematic feminist and a cinematic firebrand — among them “Cléo From 5 to 7” (1962), in which a pop singer spends a fretful two hours awaiting the result of a cancer examination, and “Le Bonheur” (1965), about a young husband’s blithely choreographed extramarital affair. 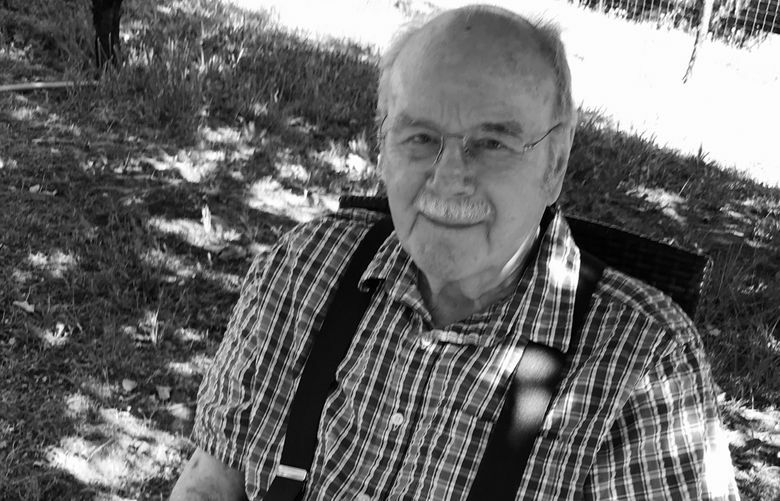 John Kilimanjaro, 88, who in 1967 founded a North Carolina newspaper dedicated to the black community, died Wednesday when the presses started. The weekly the Carolina Peacemaker included coverage of efforts to desegregate schools and a battle to establish a district system that would make it easier for local black people to be elected to political office. Andrew Marshall, 97, a Pentagon strategist who helped shape U.S. military thinking on the Soviet Union, China and other global competitors for more than four decades, died Tuesdayin Alexandria, Virginia. Marshall, as director of the Office of Net Assessment, was the secretive futurist of the Pentagon, a long-range thinker who both prodded and inspired secretaries of defense and high-level policymakers. Virtually unknown among the wider public, he came to be revered inside the Defense Department as a mysterious Yoda-like figure who embodied an exceptionally long institutional memory. His warnings about China in early 2000s are coming to fruition now. 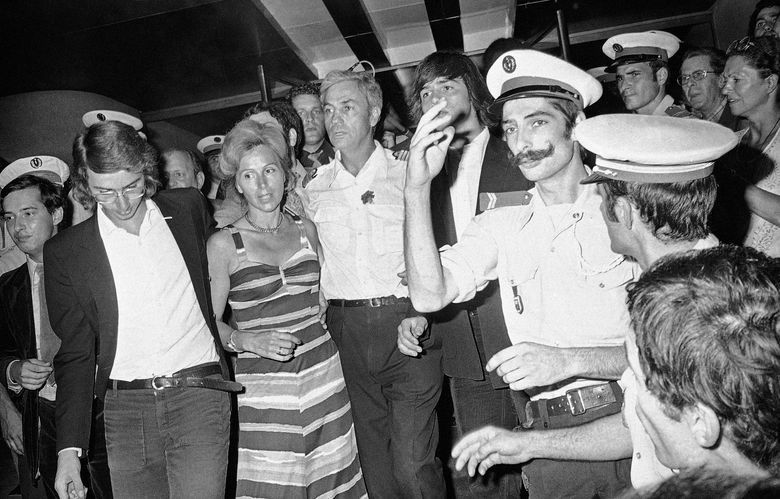 Michel Bacos, 94, the valiant French pilot who was forced by terrorists to fly his jetliner to Entebbe, Uganda, in 1976, but refused to abandon Jewish passengers before an audacious rescue by Israeli commandos, died Tuesdayin Nice, France. Bacos retired from Air France in 1982. He was decorated for bravery with France’s National Order of the Legion of Honor. He was also honored by Israel, B’nai B’rith International and the American Jewish Committee. 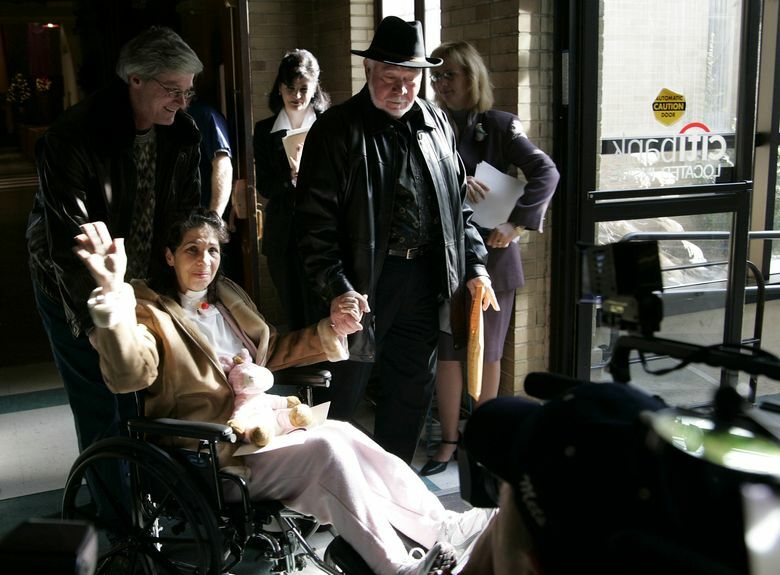 Victoria Ruvolo, 59, of New Yorker, who urged leniency for the teenager who nearly killed her in 2004 by throwing a frozen turkey through her car windshield, died Monday The cause was unknown, and it was unclear whether the old injuries contributed to her death. Every bone in Ruvolo’s face was shattered and the steering wheel bent when the teenager threw the 20-pound turkey at her car. Because of her advocacy, the teen got six months in jail instead of a potential 25-year prison sentence. Ruvolo, of Lake Ronkonkoma, became an author and motivational speaker. 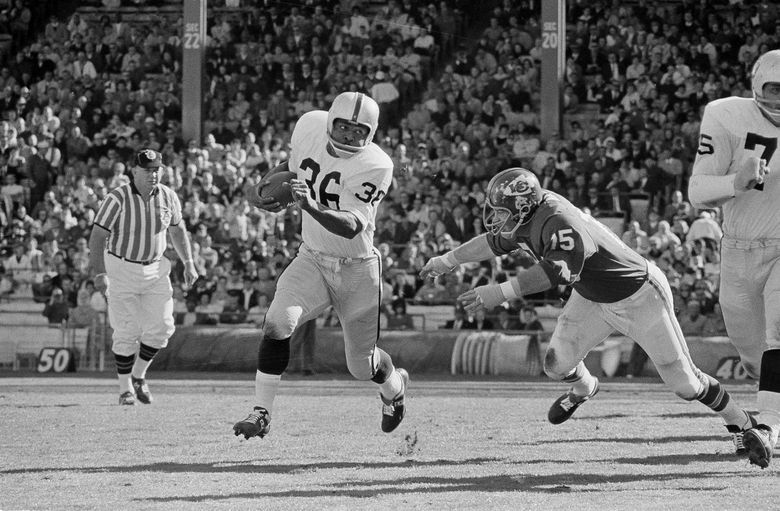 Clem Daniels, 83, former Oakland Raiders running back and AFL all-time leading rusher has died. The team announced Daniels’ death late Monday but no more details were available. 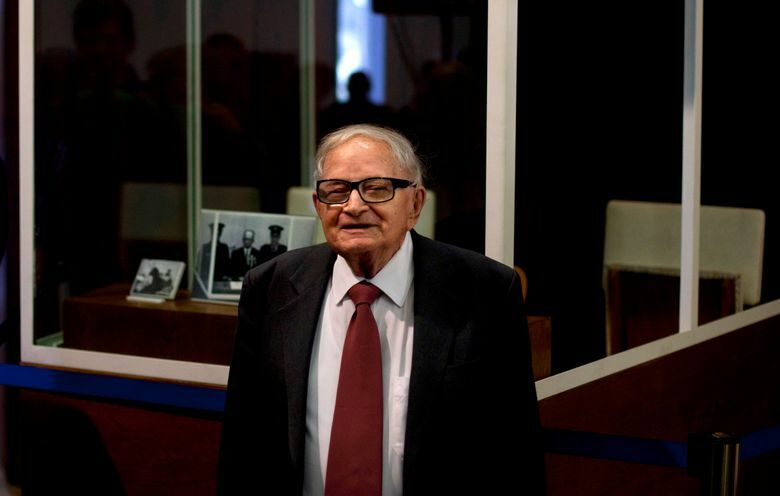 Rafi Eitan, 92, the canny Israeli spymaster who commanded the Nazi-hunting team that captured Adolf Eichmann in Argentina and many years later was unmasked as the handler of Jonathan Jay Pollard, the U.S. Navy intelligence analyst who pleaded guilty to passing on more than 1,000 secret documents to the Israelis, died March 23 in Tel Aviv, Israel. Linda Gregg, 76, who explored beauty, loss, struggle and desire in award-winning poetry that was spare but intense and deeply evocative, died March 20 in Manhattan. The cause was cancer. Waldo King, 92, the founding father of Seattle’s renowned high-school jazz programs, died in Sutherlin, Oregon, on March 19. King started the first student jazz band programs in Seattle, first at Garfield in 1960, then briefly at Franklin High School, and for more than a decade at Roosevelt High School, from which he retired in 1983. Along with John Moawad and Hal Sherman, he was one of three roots of the Seattle high-school jazz family tree. King was known as an inspiring teacher. His lifelong love of Count Basie’s finger-popping, blues-based swing set the pace and helped local bands succeed later at events such as the Essentially Ellington competition in New York City, said Clarence Acox, Garfield High School Jazz Band director. Janet E. Lieberman, 97, an educational innovator who made college education more accessible to struggling high-school students and recent immigrants as the guiding spirit of LaGuardia Community College in Queens from its inception, died on March 19 in San Francisco. The cause was pneumonia.